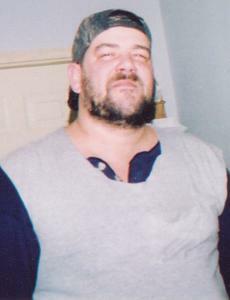 John Robert Underwood, 54, of Muskegon Michigan. Passed away on Friday, March 29, 2019 at his home. John was born on Januray 31, 1965 in Muskegon Michigan, Son of John and Sherly Underwood. He married Mary (DeBack) Underwood on May 1st 1992. John is survived by his wife, Mary; Stepchild: Angela Watts of Grand Haven, Children: John (Jamianne) Underwood of Twin Lake, Matthew Underwood of Muskegon, Felicia Underwood of Muskegon, Carlton Underwood of Muskegon, 8 grandchildren, 1 Brother and 2 Sisters and many Aunts, Uncle and Cousins. His hobbies was camping, fishing, hunting, family get-together and His Dogs. John was preceded in death by father John and Grandparents.